Some of my friends always comment how much fun I must have dealing with newborns. Indeed this is true. But it’s not a easy as it looks. 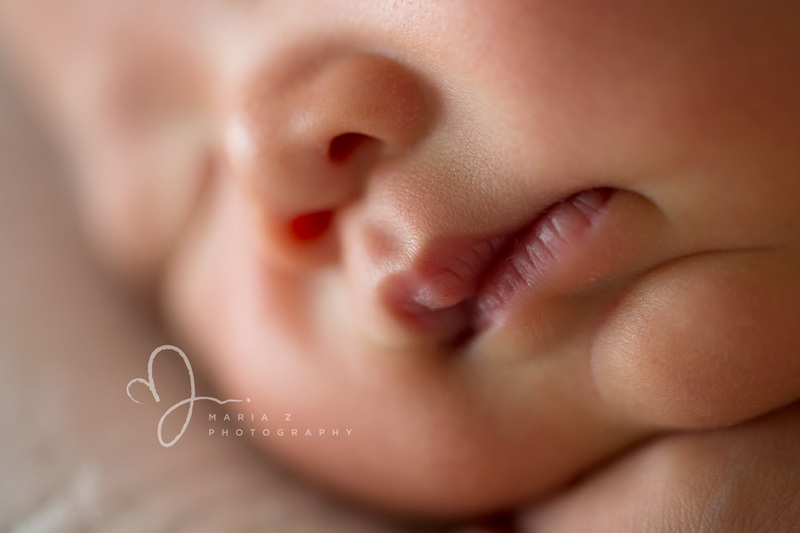 This is a very interesting article of how a typical Baby Art newborn session. Please take a look.